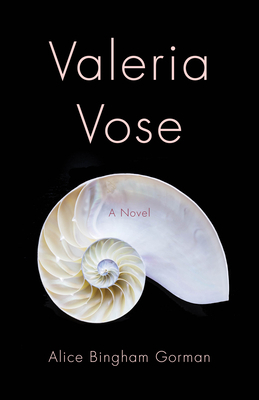 Valeria Vose: A Novel takes a reader deep inside the cultural and emotional life of a 1970's southern woman. Privileged, approaching age forty, her "perfect" life is shattered. Determined to survive, she's forced to confront all preconceived values and expectations in order to find a path toward creative, spiritual independence and her true identity.